Britton McGrath Associates, in association with Rummey Design, worked with the BPT to build on this investment and explore the optimum mix of initiatives that will maximise the potential of the site; ensure that the site has the ability to become financially sustainable; engage with the large contingent of stakeholders to gain their insight and support; and to plan the optimum route or Masterplan by which a sustainable future could be realised. See case study here. 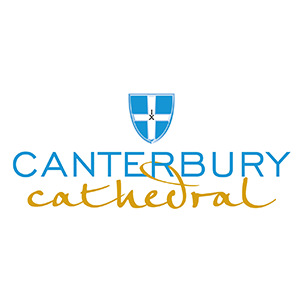 Developed the Stage II Business Plan as well as the Evaluation Plan for the successful bid to HLF for grant funding to support the £23m Canterbury Journey conservation and audience development project for Canterbury Cathedral. Physical and Strategic Master Plan – the Strategic Development Plan tackled strategic site planning and visitor flow. 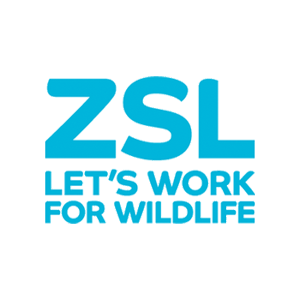 The process included an external review on the challenges visitors face when visiting the zoo and which could impact on their overall experience, engagement with the content and propensity to spend on site; a review of visitor flow with a view to proposing a long term plan for site navigation; a review of the proposed plans for the layout of the animal collection and recommendations on how the visitor experience could be improved. 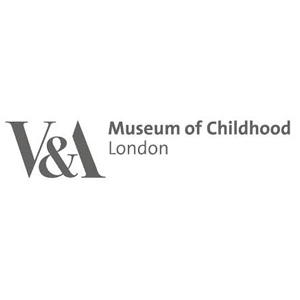 We also made observations and recommendations on how plans might impact on the visitor experience and in particular if they will impact negatively or undermine visitor experience optimisation. Britton McGrath Associates led the team which include a landscape architect as well as a graphic visualiser. Nancy McGrath was the lead for Business Planning on the international panel of experts involved with the Ljubljana Process: rehabilitating our common heritage – a joint Council of Europe and European Commission initiative which ran in South-East Europe from 2003 with the aim of using the cultural heritage to help regenerate communities across nine Baltic countries. 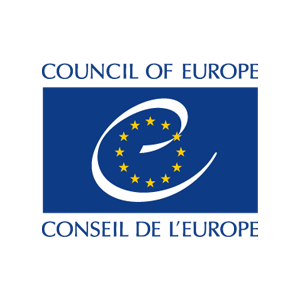 She was a contributing author to the 2016 Council of Europe publication, The Politics of Heritage Regeneration in south-East Europe. 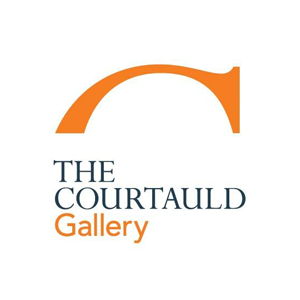 Provided advice to the Senior Management Team as part of its planning and preparation for the bid to HLF for grant funding towards the multi-million-pound Courtauld Connects transformation project. 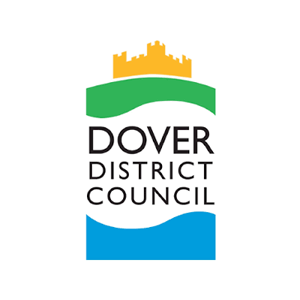 We have been involved over a number of years with a series of studies concerned with the use of Dover’s heritage assets as part of the plans for its regeneration. 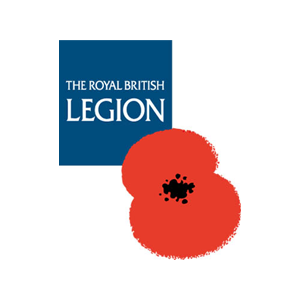 Most recently we conducted a detailed feasibility study for the proposed Dover Commonwealth War Memorial. 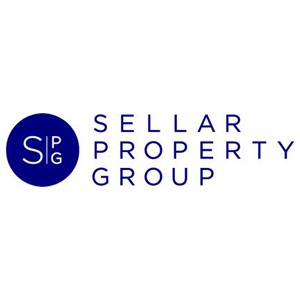 We were first commissioned by EH in 2002 when we undertook the pilot study which informed the Property Prioritisation Programme (PPP) the following year. This ground-breaking piece of work set the investment strategy for EH for the next 10+ years and led to transformative projects at some of its key sites including Battle Abbey, Dover Castle, Audley End and Osborne House. 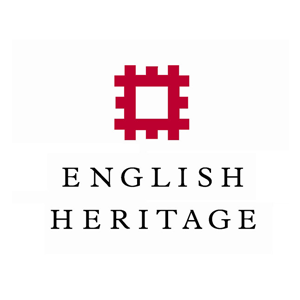 Since then, we have conducted numerous studies for English Heritage at both a site and a corporate level, including being responsible for the external audit of the organisation’s Business Plan when it transitioned from being a non-departmental government body to the independent charity it is today. Most recently we have been responsible for the 10-year Master Plan for Stonehenge, capacity modelling at Dover Castle and input into the investment strategy for Clifford’s Tower. 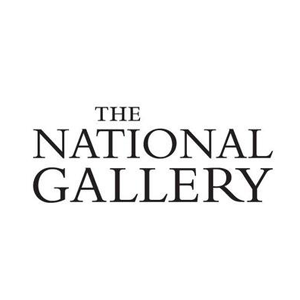 Along with our colleagues at Colley Associates, we were part of the team that helped turn around, at very short notice, the Outline Business Case (OBC) for One Gallery, the National Gallery’s proposed investment in upgrading one of its major galleries as well as significant investment in staff accommodation. Quantitative research to inform and define an analysis of future potential. Input into the design of the most appropriate visitor facilities to deliver from both the visitor experience and financial sustainability perspectives. 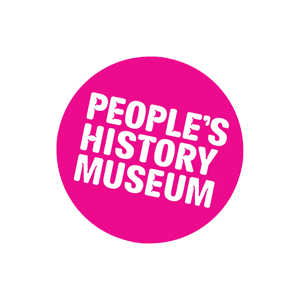 HLF Business Planning to support the successful bid for £3m of funding. 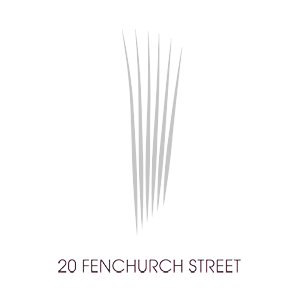 Responsible for both the Commercial Feasibility Strategy as well as the Visitor Management Plan for the Sky Garden at 20 Fenchurch Street [The Walkie Talkie building], which involved detailed capacity modelling and presentations to the City of London planning team. An assessment of the implications of a possible move from Covent Garden to an alternative location; including an evaluation of the likely volume of customers that could be achieved in the new location. The project included a top-line business review, stakeholder consultation, market analysis and on-site visitor research. 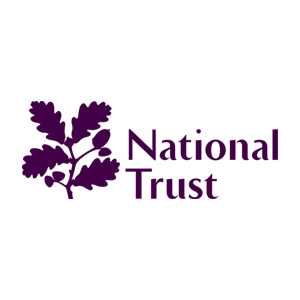 Responsible for the Stage II Business Plan to support the successful bid to HLF for grant funding towards the £10m+ One Site redevelopment project. 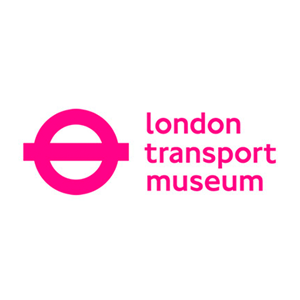 Initial assessment of commercial potential; visitor experience development and optimisation, HLF Business Planning, operational modelling, pricing, timed ticketing and associated commercial opportunities. See our case study. 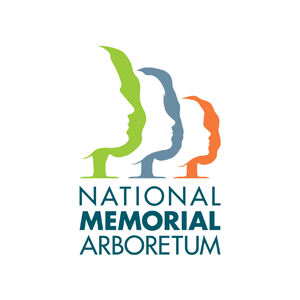 Management and facilitation of stakeholder workshops to help define the relationship and future strategy for the National Memorial Arboretum as part of the Royal British Legion’s role in, and contribution to, Remembrance. 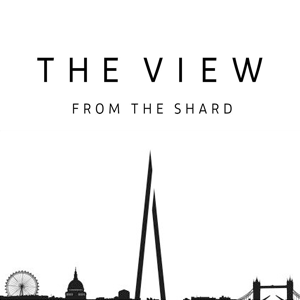 Concept development, feasibility studies and business planning for the viewing gallery within the Shard – including presentations to potential investors. View our case study. 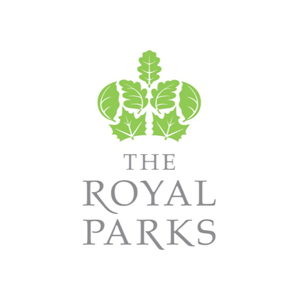 Qualitative and quantitative market research; business feasibility studies; options analysis; business planning; project design development and operational mentoring at Windsor Great Park. View our case study here. Independent review of the Business Plan to support the transition from Government Agency to independent charity in 2017. 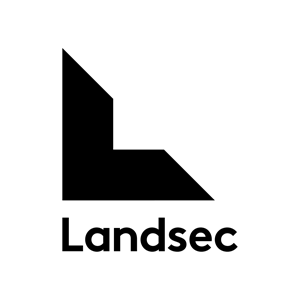 Interpretive concept development; operating strategy; business planning; budgeting (capital investment); recruiting key positions within the management team; tendering for the admissions system; the development of commercial relationships; website development; branding; market testing and launch strategy. View our case study. 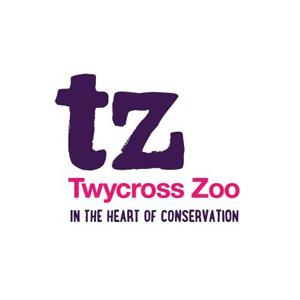 Economic Impact Assessment commissioned to analyse the likely impact of a £10m+ investment package with a view to securing grant funding for this and future waves of capital development, in order to enable Twycross to continue to deliver against its charitable purposes. 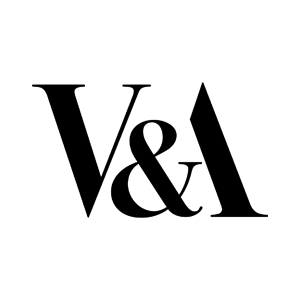 Contributed to the development of the OBC (Outline Business Case) for submission to DCMS for V&A East in the new “East Bank” cultural hub being developed on the site of the Olympic Park. 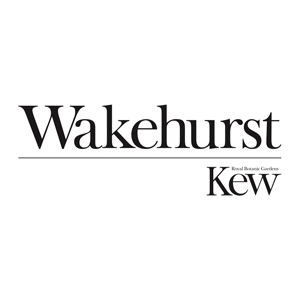 We were responsible for the development of the Visitor Proposition which formed a core element of the overall Master Plan for the site, the Wakehurst Development Plan led by Grimshaw architects. Our work included: a base line review of historical and current trading performance; primary market research among visitors; contributing to the development of ideas for proposed initiatives and analysing proposals based on existing performance as well as future ambition for the site and; business planning – qualitative assessment of a long list of proposals based on commercial criteria and input into the top-line business planning and modelling exercise to assess and help prioritise a refined list of ideas and options under consideration. 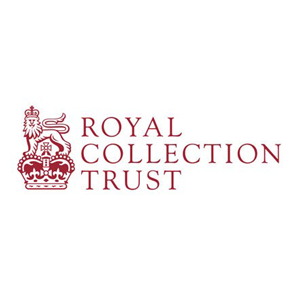 Responsible for both the Stage I and Stage II Business Plans to support the successful bid to HLF for grant funding for the £10m+ Hope restoration project. Options appraisal of achieving West Front entry for all visitors. 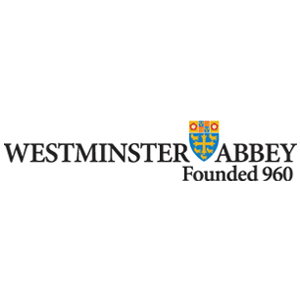 The remit for the project evolved to becoming a strategic, precinct wide Masterplan looking at how West Front Entry could be achieved, over time, for the majority of visitors as well as providing a catalyst for the step changes, in terms of other improvements, that will impact on the overall visitor experience and ability of the Abbey to deliver its mission. 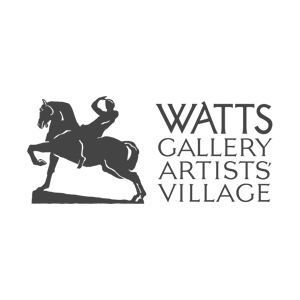 This project addressed the visitor experience, access and commercial revenue generation. View our case study. Multiple projects since 2006 including qualitative and quantitative market research; business feasibility studies; options analysis; business planning; project design development and operational mentoring. View our case study. We developed a strategy which looked at the way visitors moved around the site. This involved a review of the visitor experience, a comparator review, options appraisal, financial modelling and a recommendation on the future transport strategy. Following our work, a charge for cars going onto site has been introduced and as a result the number of vehicles significantly reduced, and the visitor experience greatly improved. 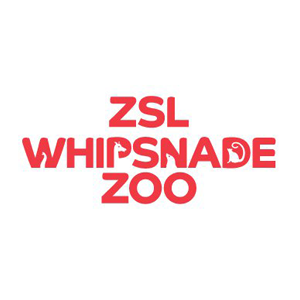 We developed a strategy for Whipsnade Wild Animal Park which looked at the way visitors moved around the site. This involved a review of the visitor experience, a comparator review, options appraisal, financial modelling and a recommendation on the future transport strategy. Following our work, a charge for cars going onto site has been introduced and as a result the number of vehicles significantly reduced, and the visitor experience greatly improved.